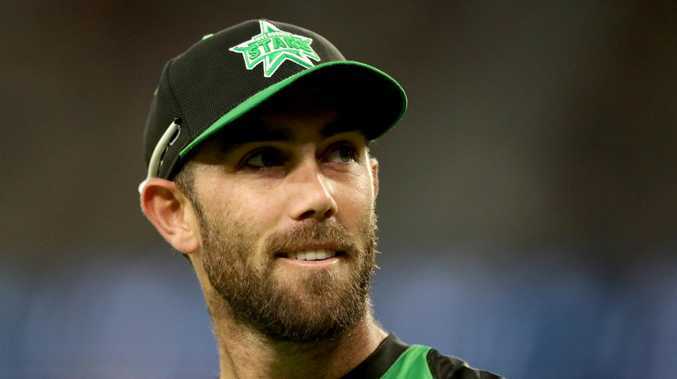 Melbourne Stars skipper Glenn Maxwell hasn’t played many BBL finals due to international duties, but he remembers his last semi-final against the Hobart Hurricanes all too well. MELBOURNE Stars skipper Glenn Maxwell hasn't played many BBL finals due to international duties, but he remembers his last semi-final against the Hobart Hurricanes all too well. The undefeated Stars stormed to a home semi-final against the Hurricanes in BBL03 only to be bundled out following a seven-wicket loss at the MCG. Maxwell is keen to repay the favour against the ladder leaders on Thursday night in Hobart. "We'd gone 8-0 and Hobart got through on three-and-a-half wins and we got done ... that was a hard one to take for us," Maxwell said. "It's a bit of the reverse this time with Hobart being so dominant this year ... they'll probably go in with a little added pressure. "... It's more with the expectation if you've been so good the whole tournament you don't want it to all be wasted in one bad game. "I remember the feeling around that BBL03 (semi) was just nothing really felt quite right ... it felt like we were due a loss." Maxwell spoke to reporters at Melbourne Airport on Tuesday after he was crowned international male Twenty20 cricketer of the year at the Australian Cricket Awards the previous night. 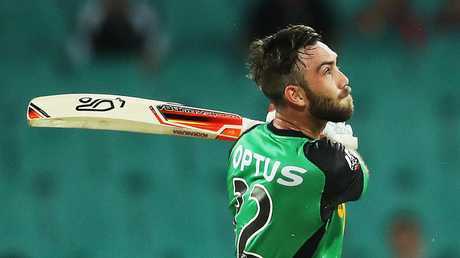 His sublime knock of 82 from 43 balls in a 94-run demolition of the Sydney Sixers was a key factor in the Stars' push into the finals. Melbourne's green team has rebounded strongly from a last-placed finish in BBL07 to play finals for the seventh time. But unlike most of those tournaments, the Stars haven't lost their international players when the stakes are highest. "In previous years we've lost our core players towards the back end so we've had to rely on our bottom six to get us through," Maxwell said. "(But) big game players stand up in big games and I think we've got enough of those players in our team. 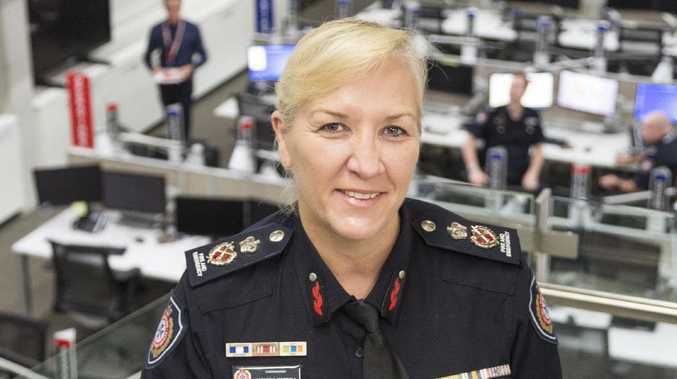 "If guys like Marcus Stoinis (and Dwayne Bravo) can get hot they can single-handedly win you games. "We've got ourselves into a position where we can make an impact on the finals (which) is really exciting."